← Hey My Fellow Hexies! you might want to check out this tutorial on how that’s done. This is not the maker’s blog, but it’s the technique. Wanda’s Life Sampler has many interesting things to read and see. 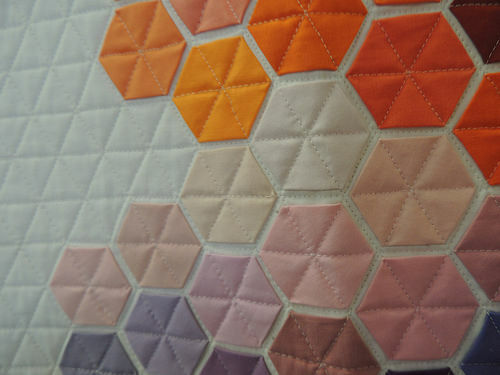 You also might want to check Sophie’s Junction to see the interesting quilting she’s doing on a small hexagon hanging. 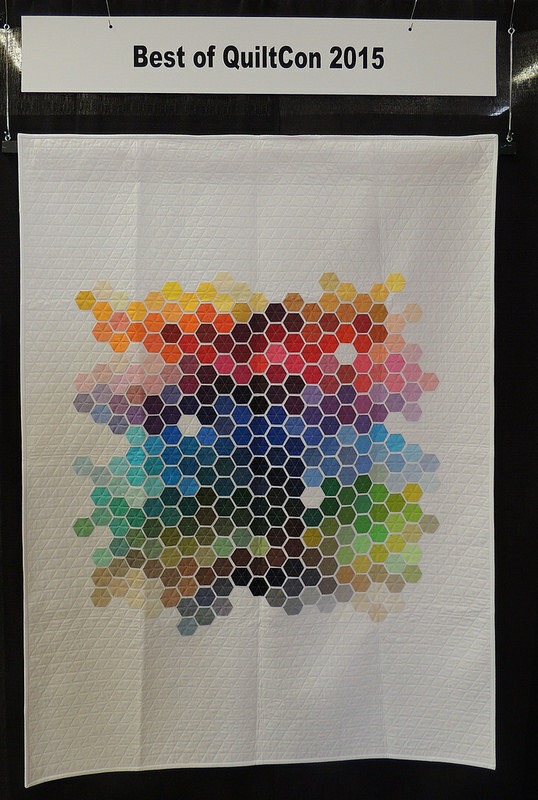 This entry was posted in Desertsky and tagged quilting, tutorials. Bookmark the permalink. Thank you for sharing… although I didn’t try it yet I love Wanda’s tutorial.